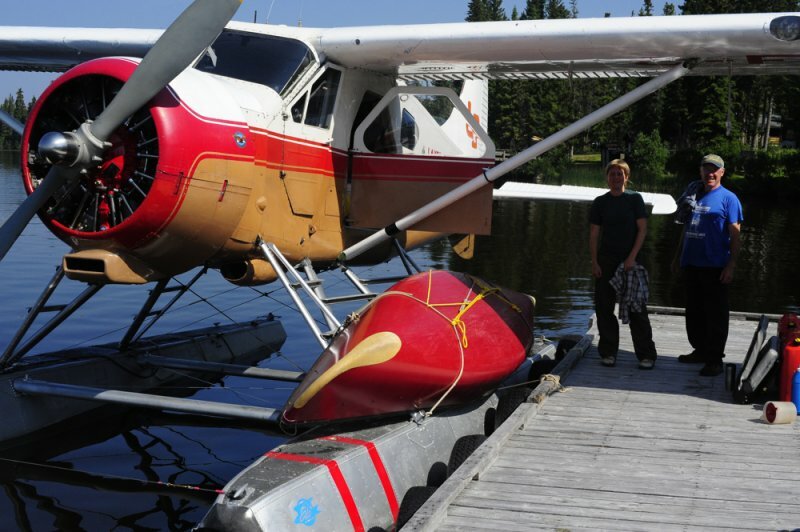 We will fly you and your canoe out to the spot that you have always dreamed of paddling. 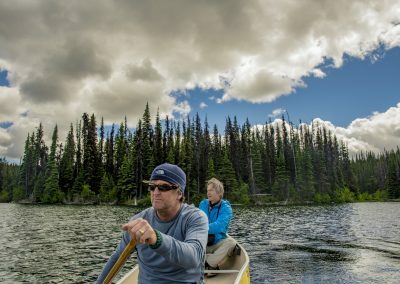 There are many areas in the Lakes District and Tweedsmuir that paddlers have flown to spend days touring and exploring. 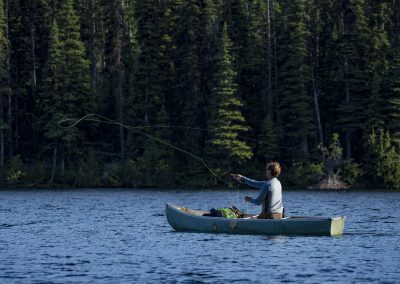 Plan on seven to ten days to paddle the 56-mile (90-km) Nation Lakes, north of Fort St. James, from one end to the other by canoe. The route begins at Tsayta Lake, and passes through Indata, Tchentlo, and Chuchi Lakes. There are 12 Forest Service recreation sites along the lakeshores. Tweedsmuir Park Extreme! This route is for highly experienced paddlers, with class 4 and 5 rapids. There are at least three areas to portage around logjams and a canyon. Despite some of the roughness of the trip, it is an amazing place to experience remote beaches, glacial waters, vast wilderness and the challenge that you have been looking for. This river was paddled in 2011 and we have lots of information about the trip. Tweedsmuir Park Incredible! In 1952, Alcan Aluminum built the Kenney Dam on the Nechako River, creating the Nechako Reservoir, a series of interconnected lakes that runs nearly 125 miles (200 km) east/west in two broad arms that connect near the dam at the easternmost end of the reservoir. The northern arm consists of Ootsa and Whitesail Lakes, while the southern arm, which bisects Tweedsmuir Provincial Park, consists of Eutsuk and Tetachuck Lakes. 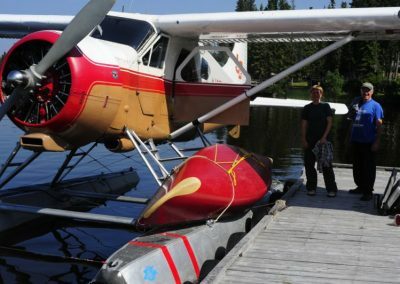 A good starting point would be to fly into Chikamin bay or the far west end of Eutsuk Lake. Canoe eastbound with the wind at your back and find accommodation at any of the beaches along the way, park rec sites or Van Tines cabins. Make your way down to Red Fern rapids where you can portage or shoot the rapids. 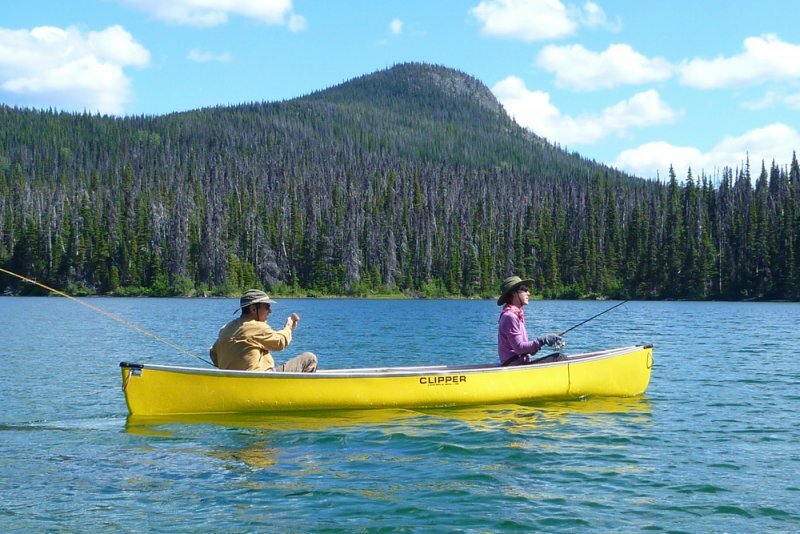 Accommodations available at Tetachuk Lodge, check out their website, Amazing canoe trip! 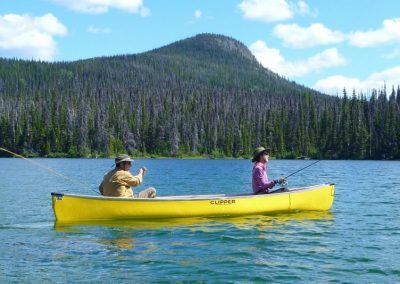 Located well off the beaten path is the Nanika-Kidprice Portage Trails, located southwest of Houston, and situated in the Morice Provincial Forest. 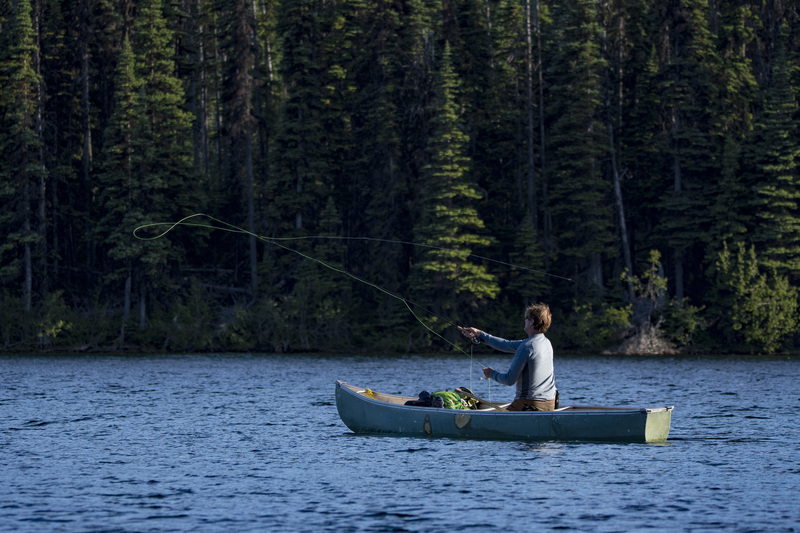 The wilderness canoe adventure trip route consists of a number of trails that links through four lakes on the edge of the Coast Mountains. 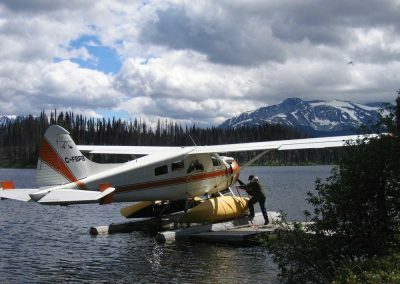 Fly into Nanika Lake, optional accommodation at Nanika Outfitters cabin and explore this 15 mile Lake which has crystal clear water. From here you can portage along the Nanika River to Kidprice Lake which is about 6 miles long with glacial water and great beaches. 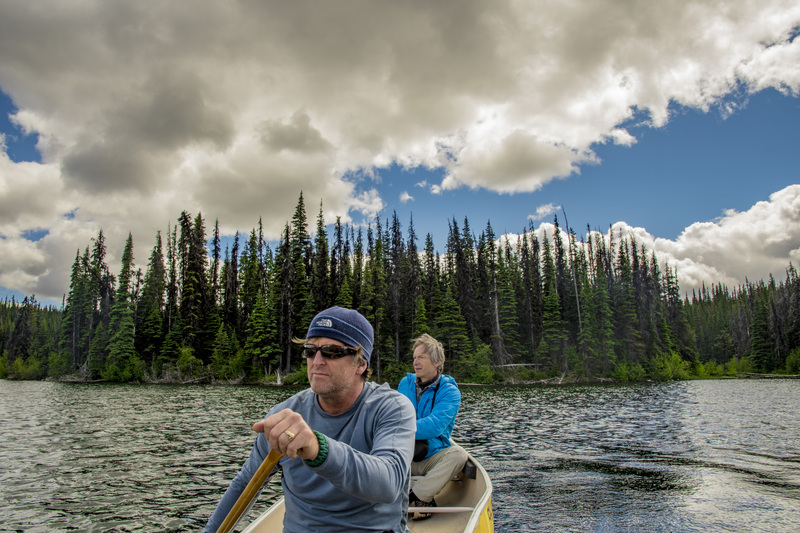 Portage out to Stepp Lake and then Anzac and Lampray Lakes. Call for more info….